Click Bank ATM - Turn Click Bank into your personal ATM. Brick and Mortar Business - Start your own retail business. 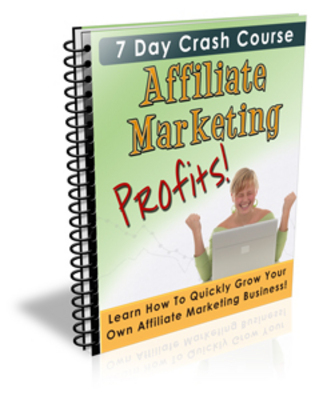 Unstoppable Affiliate Marketing Profits Plr!